After the staggering success of the Pearl Harbor surprise attack, the Japanese plotted to maintain the initiative and spread fear and panic among the civil population of the United States and Australasia. 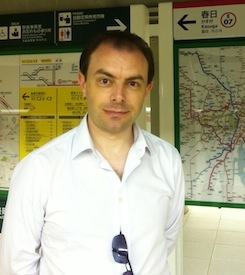 With his usual skilled research the author has uncovered numerous plans. Some like the midget submarine attack on Sydney Harbour and the daring Seaplane air raids on Oregon were put into effect. Others never reached that stage due to either impracticality, bad luck or counter-espionage. 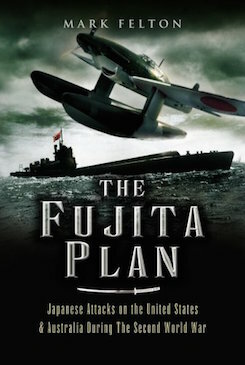 The Fujita Plan throws fascinating new light on a little known aspect of the Second World War.